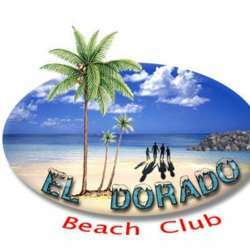 Put on your swimsuits for an afternoon swim at El Dorado Beach Club. For those who have already been there, you obviously know that it's next to the best beach to swim in Cotonou. So don't miss out! You can bring something to eat, or have some snacks or drinks from the club itself!